Adapted from Michael Lewis’ bestselling book of the same name, ‘The Big Short’ traces the roots of the global market collapse seen through the eyes of those who saw it coming. With a stellar cast including Christian Bale, Brad Pitt, Ryan Gosling and Steve Carell, the film is a far cry from Adam McKay’s previous work with partner Will Ferrell on comedies like ‘Anchorman’ and ‘Step Brothers’. “I think a lot of people were like ‘What are you doing? Why are you spending your time doing this script?’ There are certainly other bigger projects out there that are more in my wheel house but you know, the people that know me know that I’m passionate about these kinds of subjects so they let me take a crack at the script. The key was really when the script got sent out to all the actors and Christian Bale and Gosling and Pitt and Carell read it and they all came back pretty quickly with yeses, that’s what put the whole thing into hyperdrive,” explains Adam McKay. While it failed to pick up any Golden Globes, ‘The Big Short’ opened to mostly critical and public acclaim with reviewers describing it as a spinach smoothie skillfully disguised as junk food. It also earned director Adam McKay critical praise for his take on the financial crisis. 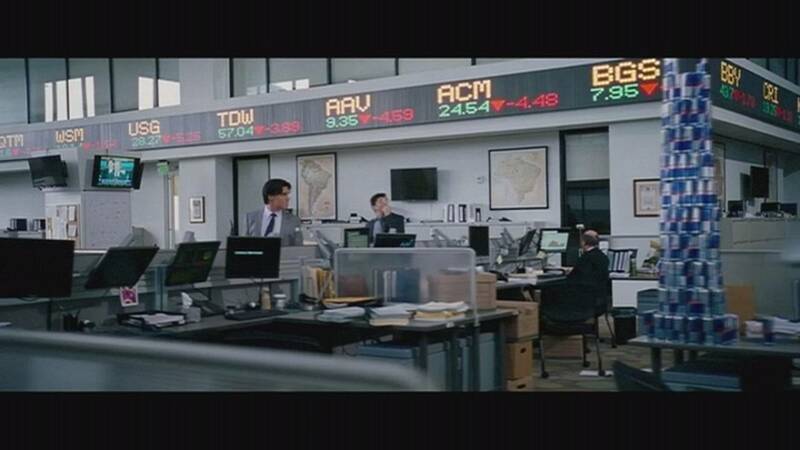 ‘The Big Short’ is on global release now.